This holiday season is a time for storytelling, and whether you are hearing the story of a candelabra staying lit for more than a week, or a baby born in a barn without proper medical supervision, these stories often feature miracles. Lemony Snickett is a weirdo, but he’s the best kind of weirdo. I would give this to: funny kids, weird adults (like Bryan, my favorite weirdo in the whole wide world). 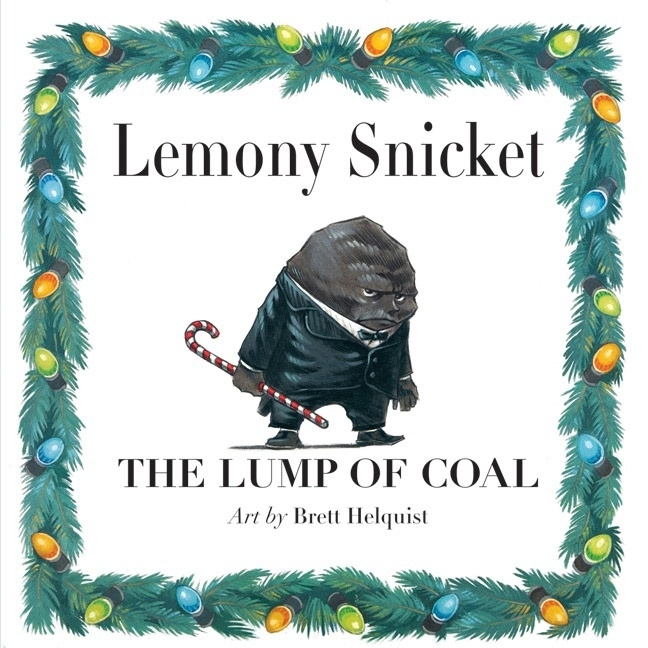 books (one for each night of Hanukkah), also by Lemony Snickett. You may recall my extended rant about David Sedaris a few months back (if you don’t, you can refresh your memory here). 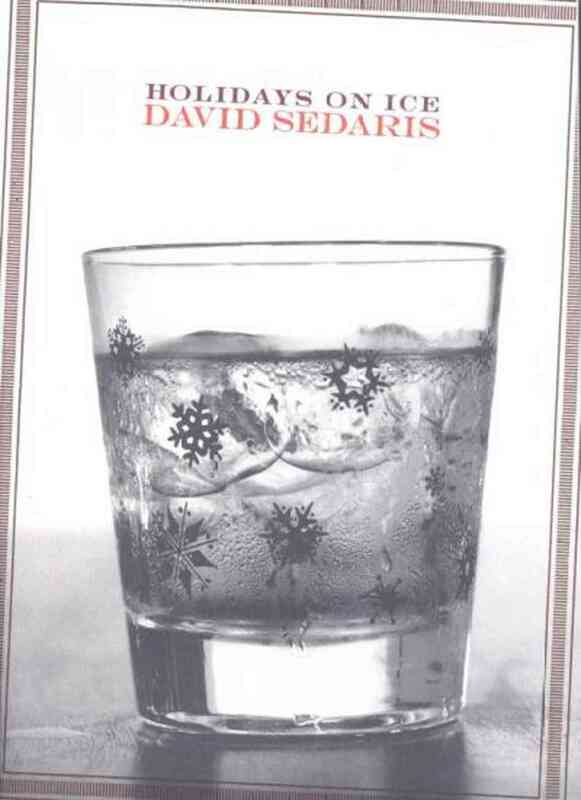 In it, I griped because Sedaris just isn’t as funny as he used to be. But there was a time when he was quite funny. And this was it. This collection is vintage Sedaris—it’s funny, it’s crass, it’s over-the top. And (BONUS!) it’s holiday-themed. I would give this to: Sweater (i.e., people who like quick, clever, quippy stuff, which is old-school Sedaris’s specialty). And, if you’re feeling especially generous, you can also give: Me Talk Pretty One Day , another collection from Sedaris’s earlier—and funnier—days. Keller is the man responsible for The French Laundry in California and Per Se in New York (which I wrote about briefly here). 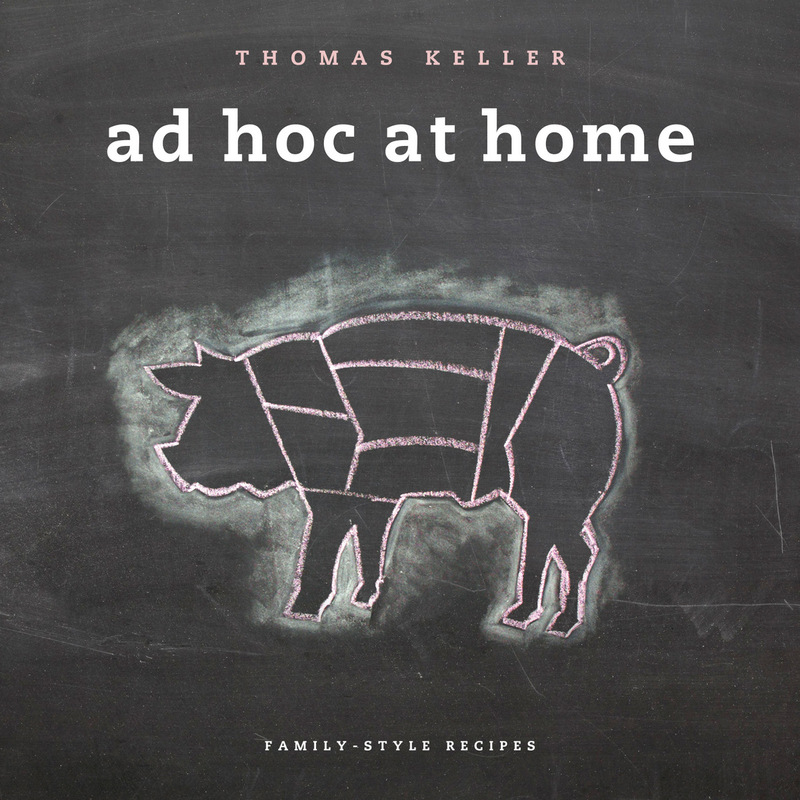 This cookbook is big and gorgeous—I wouldn’t be surprised to see it used as a foodie’s coffee-table book. 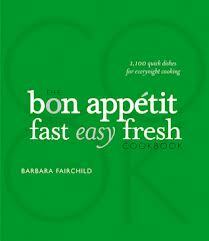 But, surprisingly, the recipes are (mostly) easily executable. Bryan and I have tackled several, and they are all amazing (especially the Asparagus and Tomato-Bacon Stew with the Pan-Roasted Halibut. Nom nom nom). I would give this to: Eds (i.e., people who love good food, love to cook, and are obsessed with beautiful things). I have a ridiculous number of cookbooks, but this is my go-to. 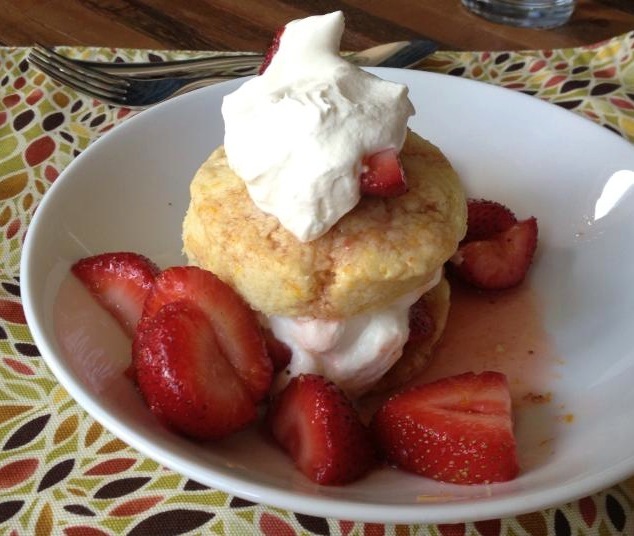 The recipes are super-duper easy, extremely straight-forward, and always DELICIOUS. I’ve cooked everything from enchiladas verdes to Asian lettuce wraps from this cookbook, and every single thing has turned out delightfully. Also, when you give this book as a gift, there is a super-exciting, surprise bonus gift included: the book comes with a free year’s subscription to Bon Appétit magazine, which is a treat for the eyes and has reliably delicious recipes. It’s the gift that keeps on giving! I would give this to: Lindsay (i.e., people who like to make delicious, healthy meals at home). This is a little heavier than your average book-club fare, but it’s a good book that is bound to yield some interesting book-club discussion. Briefly, it’s about two women (a teenage Nigerian and an adult Brit) who meet on the beach in Nigeria. 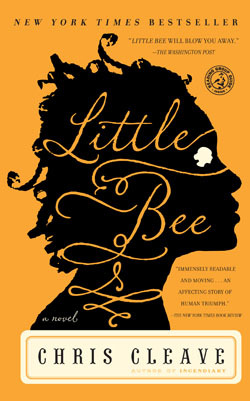 Two years later, the teenage Nigerian, Little Bee, makes her way to England. And that’s all I can tell you without ruining it. I would give this to: Linda (i.e., people who read interesting books–not just fluff–with their book clubs). This is one of those adult books that is designed to look like a kids’ book. 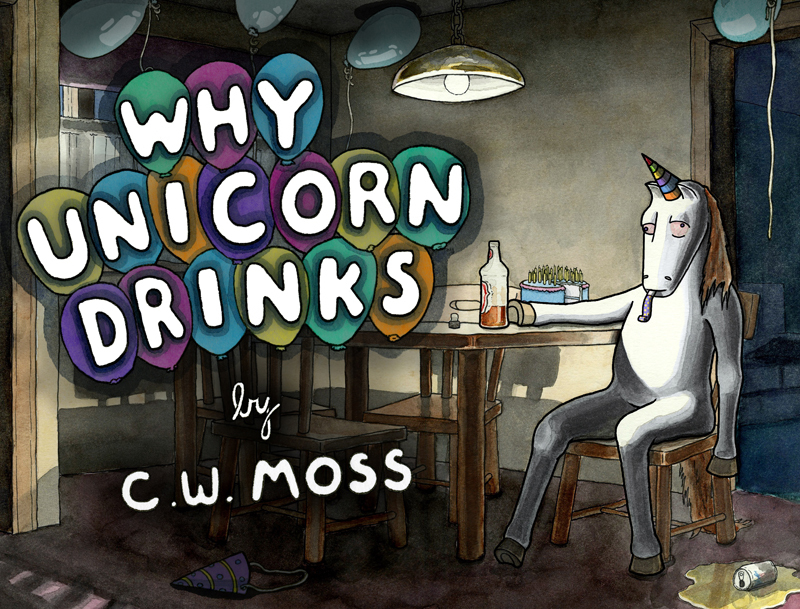 Yes, it has fun, colorful unicorn drawings. No, it is not appropriate for tikes. I would give this to: Kellie, Stephen (i.e., people who can relate a little too well to ol’ Unicorn). And, if you’re feeling especially generous, you can also give: Unicorn Being a Jerk (delightful drawings of Unicorn doing despicable things like: “Hating an illustrated book”). One final savvy-shopper note: Amazon.com and Barnes & Noble are both offering 30% off one book for Black Friday. Amazon’s coupon code is BOOKDEAL (good until 12/1/13). Barnes & Noble’s is BFRIDAY30 (good until 12/2/13 and works on any one item–doesn’t have to be a book). A book-filled holiday is a happy holiday! Happy shopping!! This entry was posted in Not a book review and tagged Ad Hoc at Home, Bon Appetit, Books, coupon codes, Fast Easy Fresh, holiday gift list, holiday shopping guide, Holidays on Ice, Little Bee, The Lump of Coal, Why Unicorn Drinks. Bookmark the permalink.